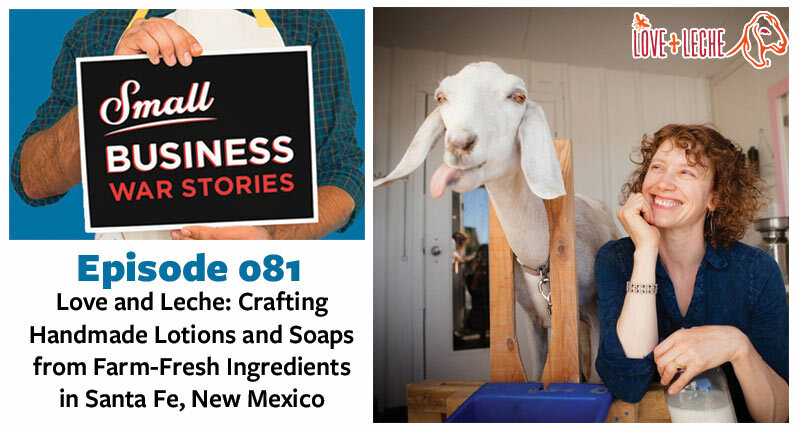 On today’s episode we are joined by Daven Lee, CEO & founder of Love and Leche, a company who hand-crafts lotion bars and soaps from local farm-fresh ingredients. Daven started the company by surprise, beginning with her living on a large property with room for goats, chickens, and a beehive. 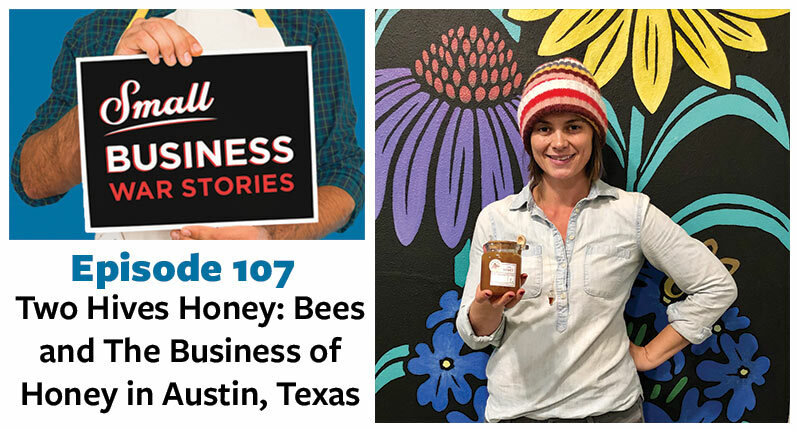 She found herself with an abundance of milk and honey, and after being inspired by products at the farmers market, started creating soaps and lotion bars. Her company grew in popularity among knitters and outdoor adventurers and has now been in business for over 13 years. 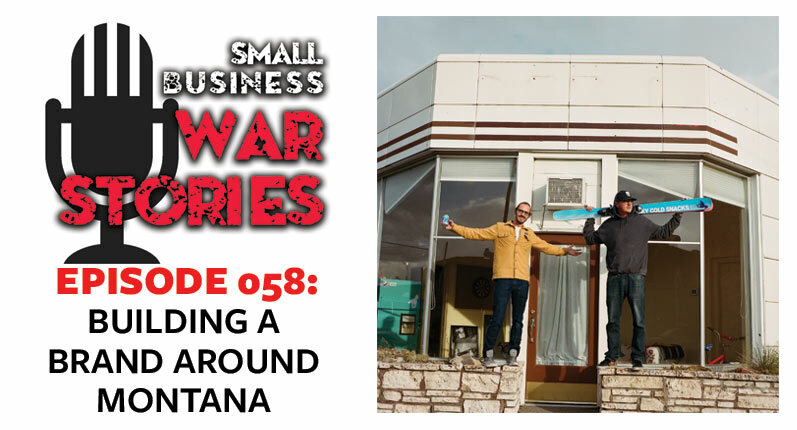 This week on Small Business War Stories, Daven Lee join us from Santa Fe, New Mexico. Hear about how nature inspires Daven to create products and work with members of her community. Learn how Daven overcame a large packaging issue that threatened her company. Learn how the local community comes together to provide Love and Leche with the most natural, farm-fresh ingredients available. 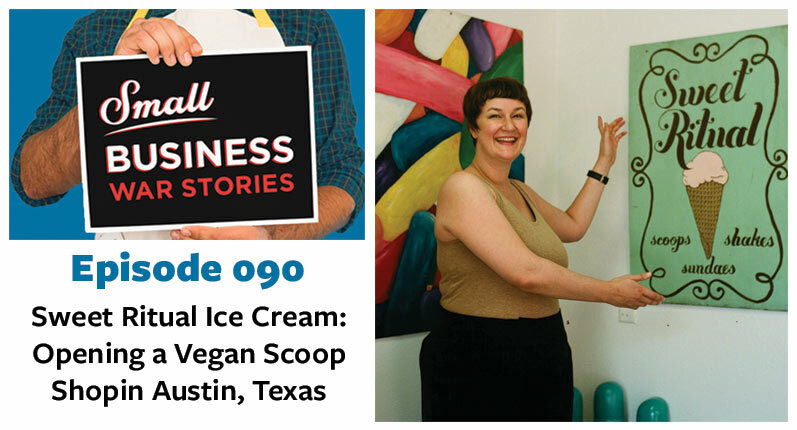 This episode is part of the Soul of America tour sponsored by Freshbooks. During October 2017, I took my second tour of America. I drove with my puppy Muddy Waggers, my guitar, and my podcasting equipment with the goal of recording podcast episodes with small business owners throughout the heart of America. If you have any questions or comments about today’s episode, please leave them below. Pablo Fuentes is the Founder and CEO of Proven. Pablo is a small business expert and hosts the Small Business War Stories Podcast. He is a graduate of the Stanford Graduate School of Business and UCLA. He loves dogs, film photography, and Brazilian Jiu-Jitsu. He is also a blues guitar player and builder. 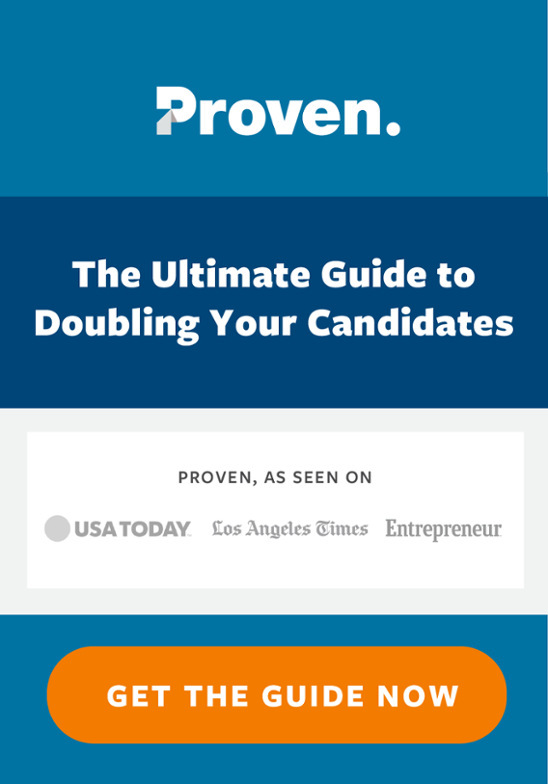 Post to multiple job boards, track applicants, use any device and collaborate with your team. We make hiring easy and risk free.